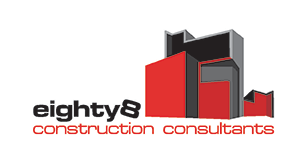 Katherine Quantity Surveyor – eighty8valuers, in conjunction with our professional partners, prepare Quantity Surveyor / Tax Depreciation Schedules for tax accounting in Kununurra Northern WA. 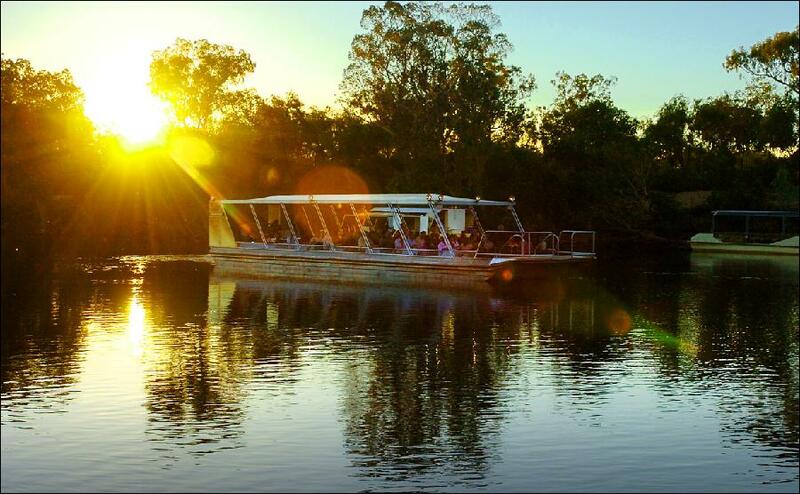 As well as other Northern Territory towns such as Darwin, Katherine, Tennant Creek and Alice Springs. Quantity Surveying is completed by Matt Benson who draws on twenty plus years of building experience and historical construction data sourced from his time spent as a self-employed builder in the Northern Territory. 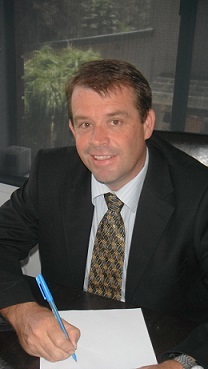 Prior to re-training, Matt was the Managing Director of MBY Construction (NT) Pty Ltd which was based in Alice Springs and serviced both the local community and the Territory’s / Kimberly’s regional bush centres. Matt is now an Australian Taxation Office Registered Quantity Surveyor. Please call to discuss in greater detail with Matt on 0407 843 350.